Because sometimes it’s the smallest moments that have the biggest impact. 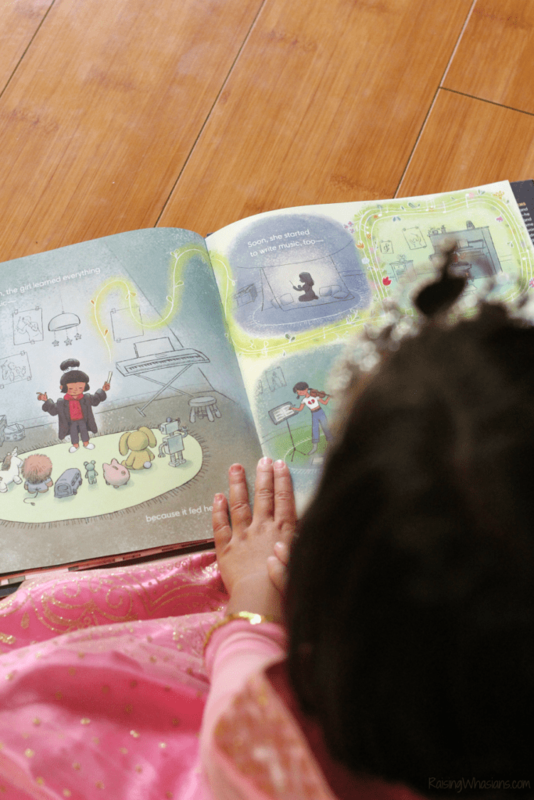 Celebrating all of those little ‘because’ moments, that’s why this new book from Disney Book Group is so powerful. 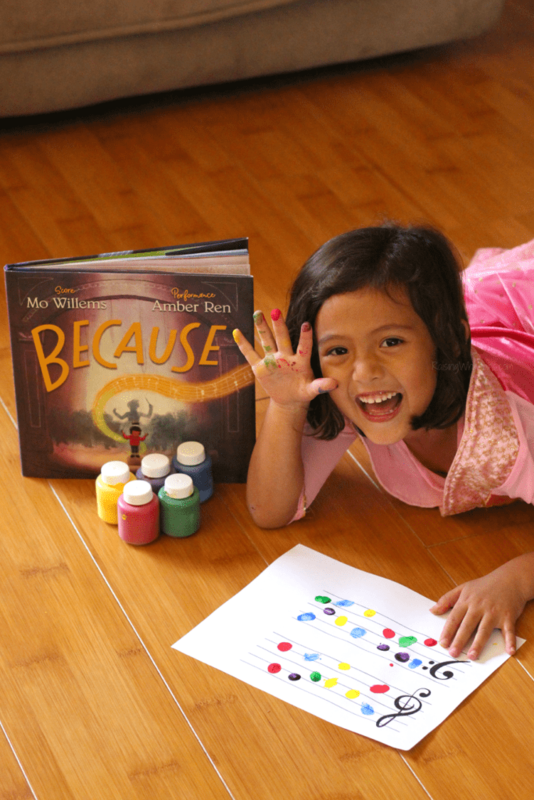 Hope, inspiration, confidence building – “Because” inspires kids to dream bigger with just a little word, because. 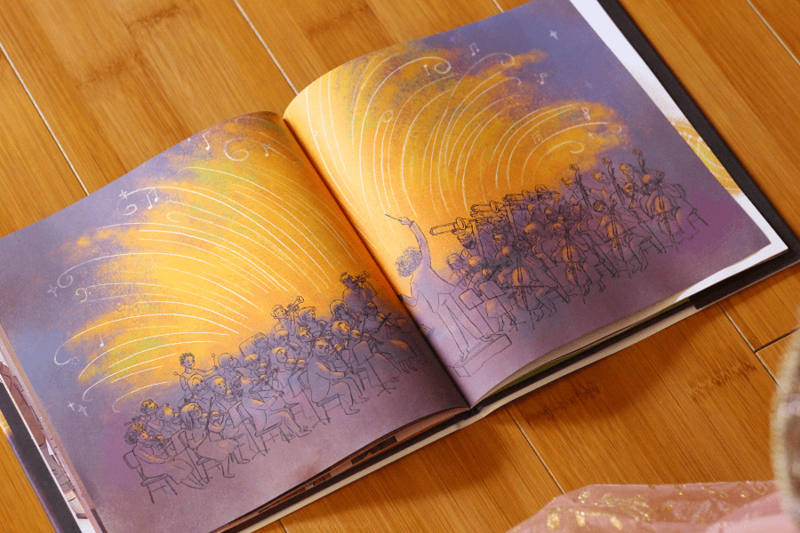 Just released on March 5, 2019, this book brings together music, history, discovery, art, hard work, and persistence I love watching #1 New York Times best-selling author and illustrator Mo Willems deliver yet another captivating kids book that allows families to look at the word ‘because’ in a positive way as one little girl’s life is forever changed by one seemingly small moment. And the illustrations from Amber Ren? Spot on! Be sure to look for Amber Ren and Mo Willems drawn into the story. We had fun searching for them in the “Because” book. It’s a book we didn’t realize that we needed. But it’s now a book that our home library can’t be without. Because you never know where this inspiring story may take your child next. Because she was excited to go to kindergarten, she wanted to learn. Because she wanted to learn, she received 150 words to memorize. 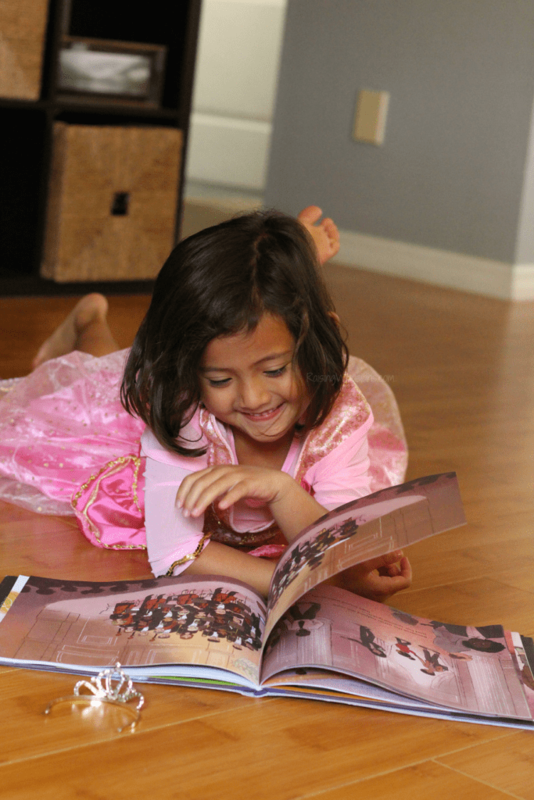 Because she memorized 150 words, she can now read books by herself. Because she can read, she can now write full paragraphs. Because she has confidence in her writing, she has become more creative in her stories. Because she’s so creative in her storytelling, she now draws beautiful pictures to match. Because she loves to draw, art is now her favorite subject in school. 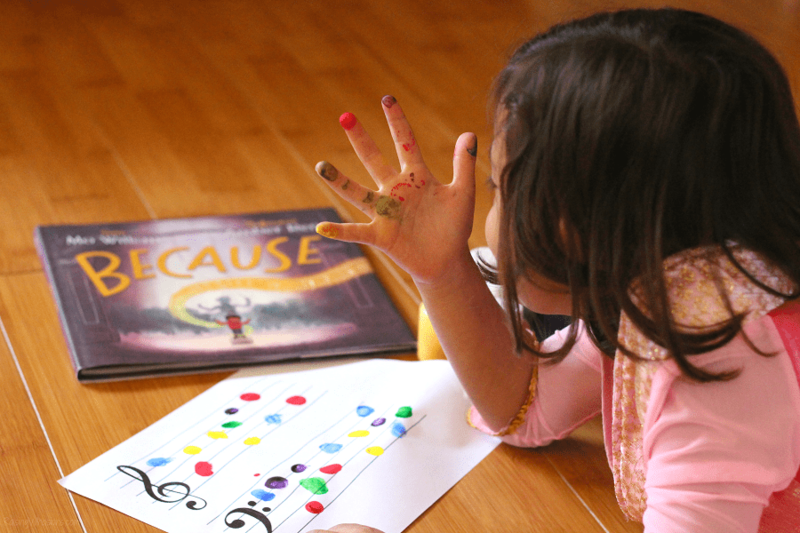 Because she loves art…who knows what she will accomplish next? Because we loved the book “Because” by Mo Willems, we had to make a creative craft to go with! 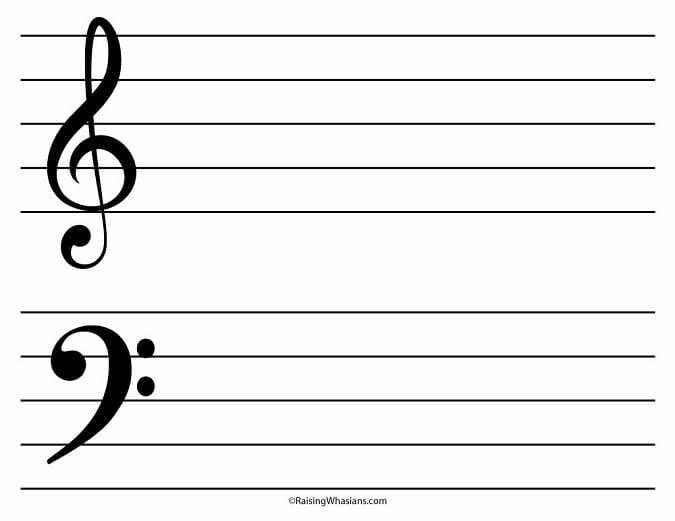 To help cultivate my daughter’s love for art and music, we made this FREE Printable Music Notes Craft. 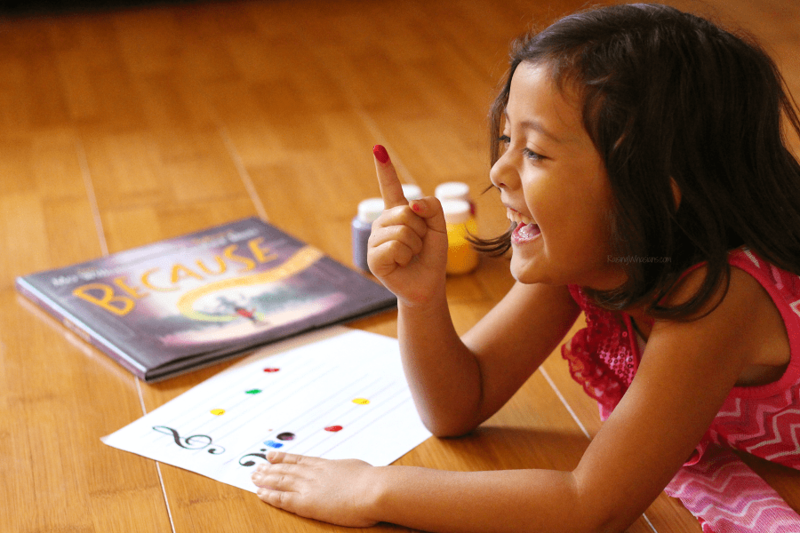 Perfect for drawing, finger paint (her favorite art medium! 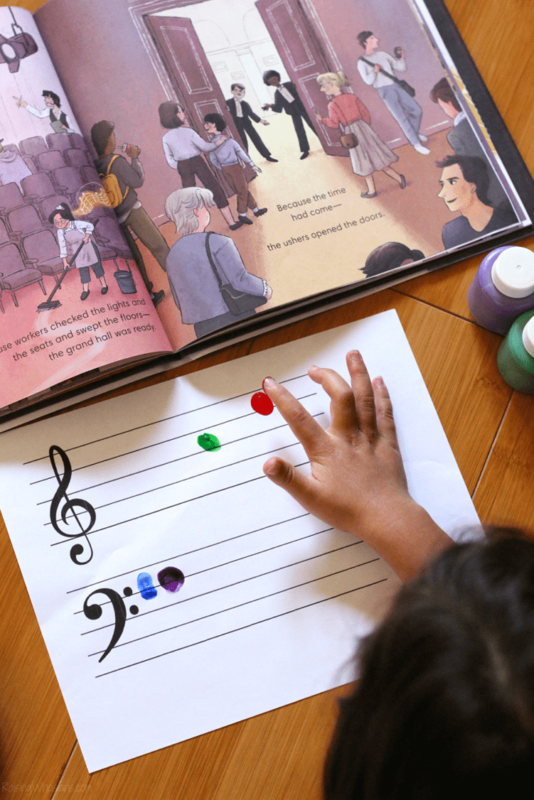 ), and beyond, we let her go nuts with this colorful music notes kids craft. 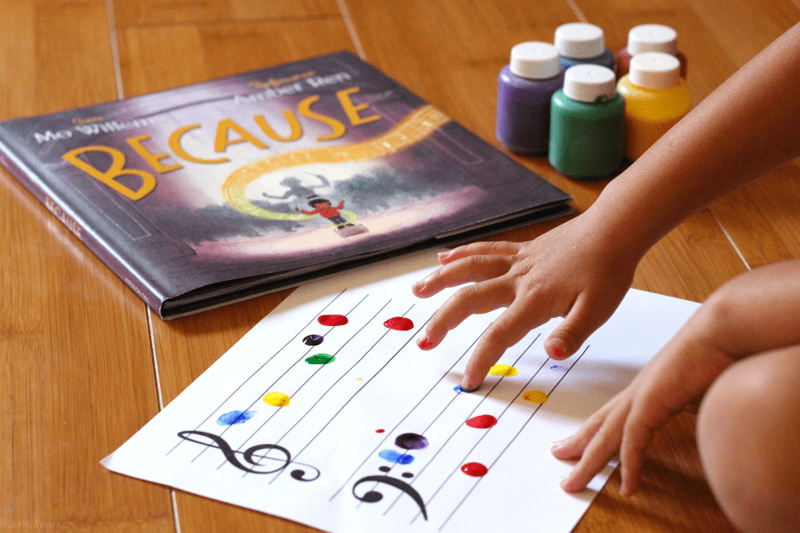 Her beautiful little fingerprints make the perfect base to a musical symphony all her own! And it’s artwork that we will both treasure for years to come. 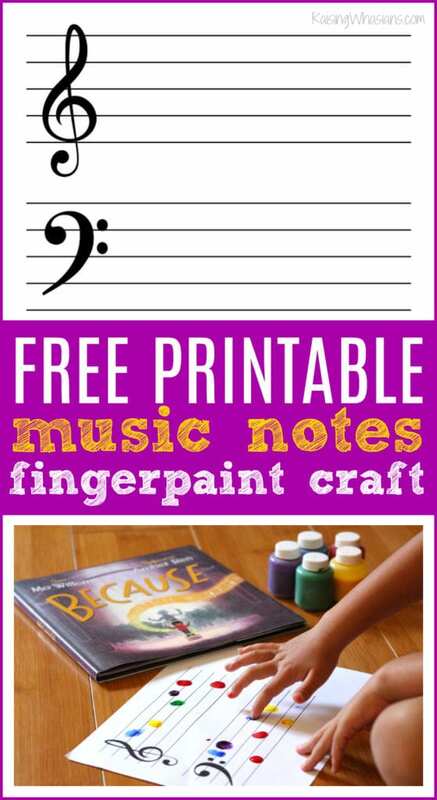 Grab your FREE Music Notes Craft Printable so you can help create more “because” moments with your child! Disney Book Group has done it again. 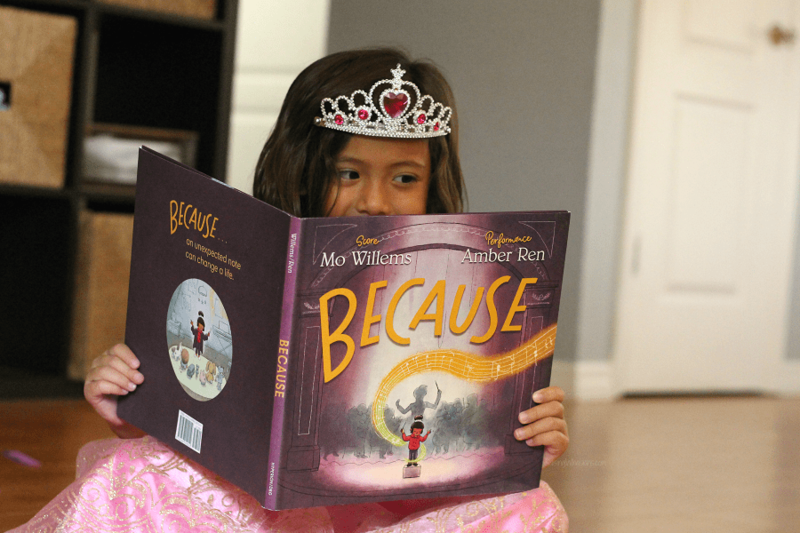 “Because” by Mo Willems is yet another book that our family treasures. It’s a book that is a constant pick in our nighttime reading, and one that we really enjoy reading together. Because. How are you remembering your child’s ‘because’ moments? Be sure to follow Raising Whasians via Facebook, Twitter, Google, Instagram, Pinterest and YouTube for fun kids crafts, family recipes, travel tips and more. 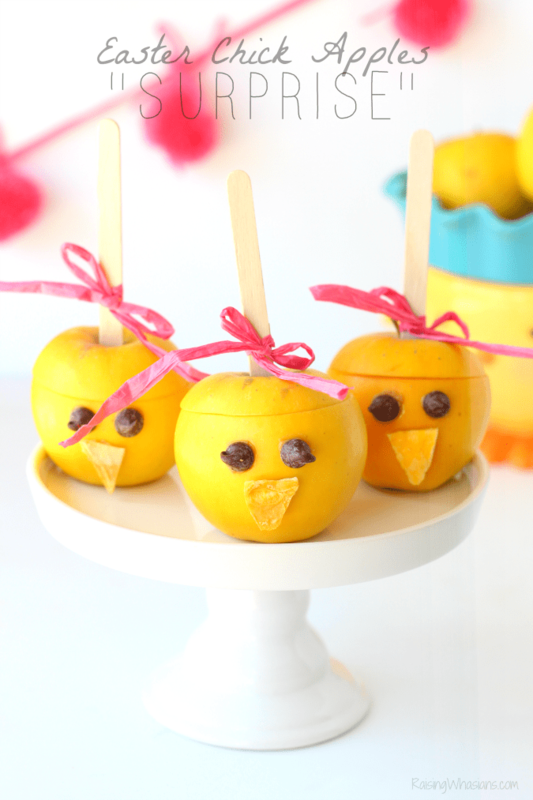 Looking for more fun kids craft ideas? That’s amazing! 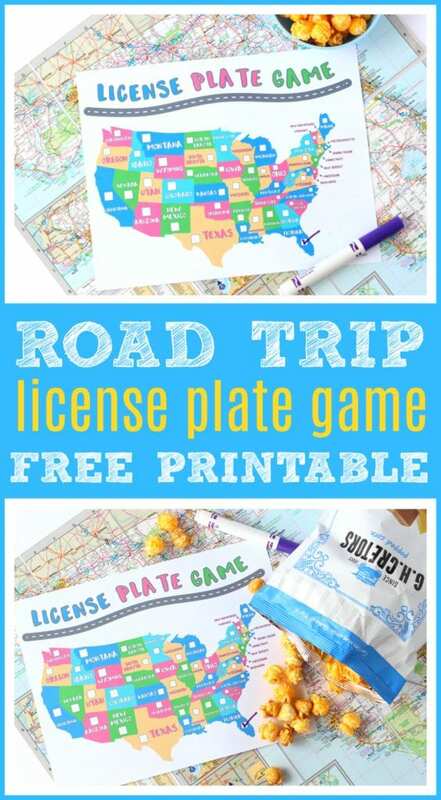 I hope you enjoy the book and craft idea!